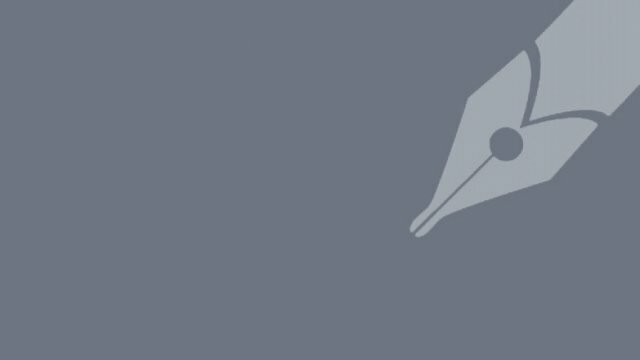 Quota reformists today demanded the government to publish gazette on quota reform before the issuance of the circular of the 40th Bangladesh Civil Service (BCS) examinations. 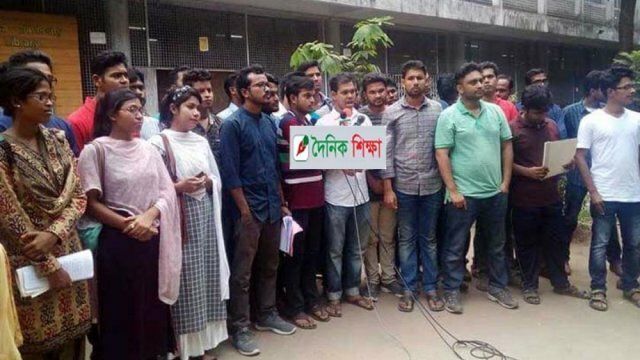 If the gazette is not issued before that, the quota-reform movement will resume, said Din Yamin Mollah, joint convener of Bangladesh Sadharan Chhatra Odhikar Sangrakkhan Parishad, the platform spearheading the quota-reform movement. The reformists also demanded all cases against the quota-reformists should be withdrawn. The gazette must be issued in light of the five-point demand made by the quota-reformists previously, the joint convener said. The demands were placed at a press conference in front of the Central Library at Dhaka University campus in the morning.